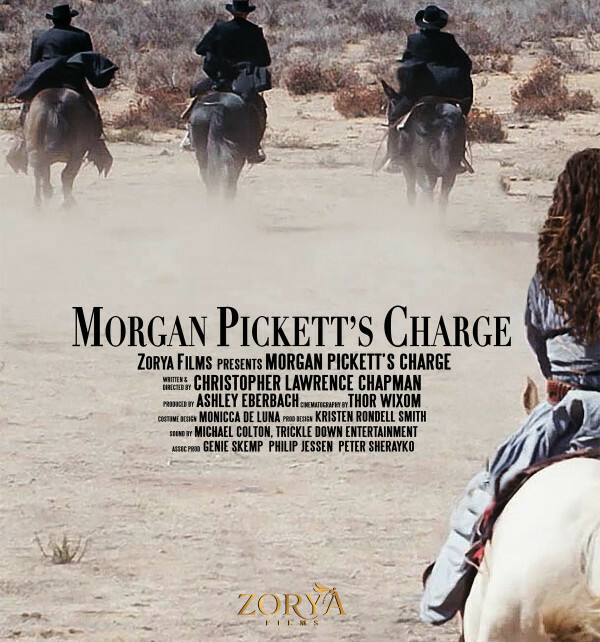 August 2015 - Zorya Films, LLC. A look behind the curtain. First part of the making of The Accident. 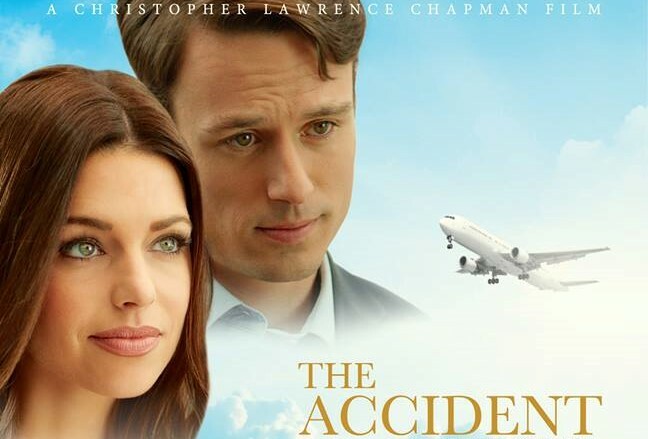 The Accident is a Zorya Films first feature film production and is written and directed by Christopher Chapman.